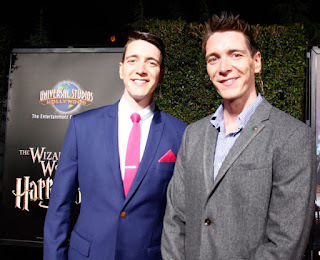 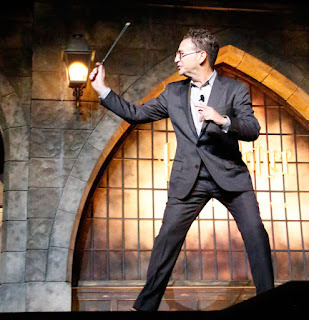 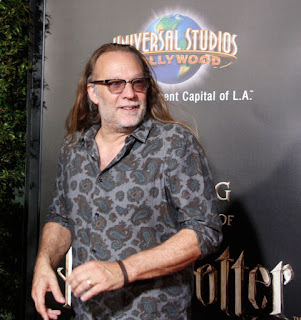 for "THE WIZARDING WORLD OF HARRY POTTER"
"The Wizarding World of Harry Potter" finally opened at Universal Studios Hollywood on April 7, but on April 5 VIPs were allowed to preview the rides and the streets of Hogsmeade. 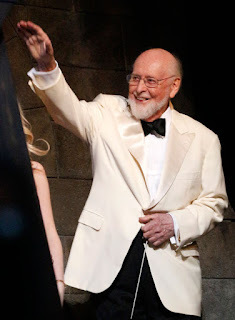 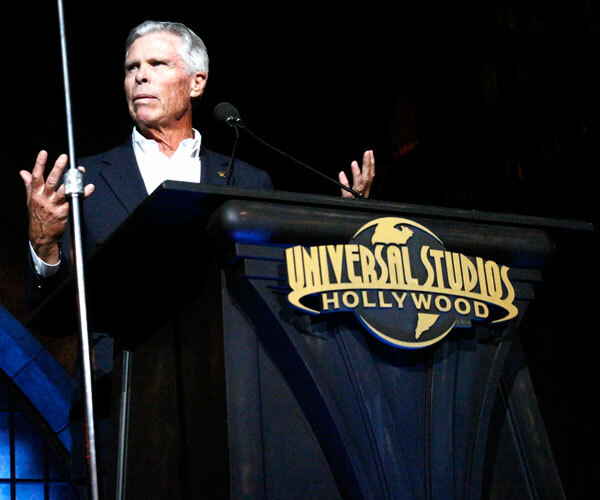 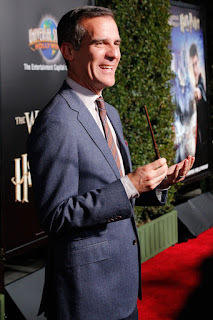 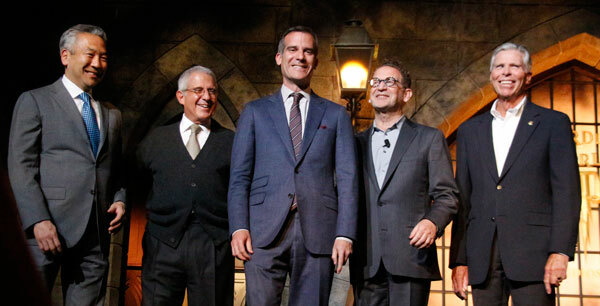 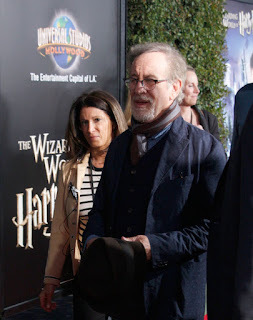 Los Angeles Mayor Eric Garcetti welcomed all the Mugles to "The Wizarding World of Harry Potter" and helped in presenting a magical performance by legendary conductor John Williams and the LA Philharmonic. 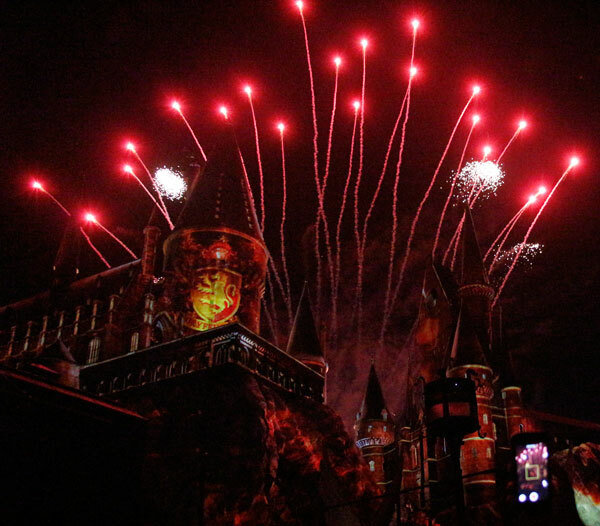 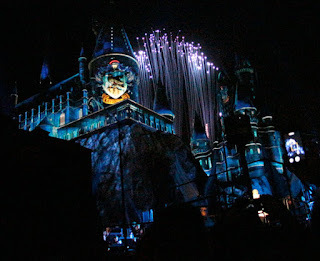 A fantastic light show on the walls of Hogwarts accompanied the opening ceremonies with a spectacular show that ended with a fireworks display. Mayor Garcetti ended his speech with a short ending in Spanish in which he tried a spell to help the traffic in Los Angeles. 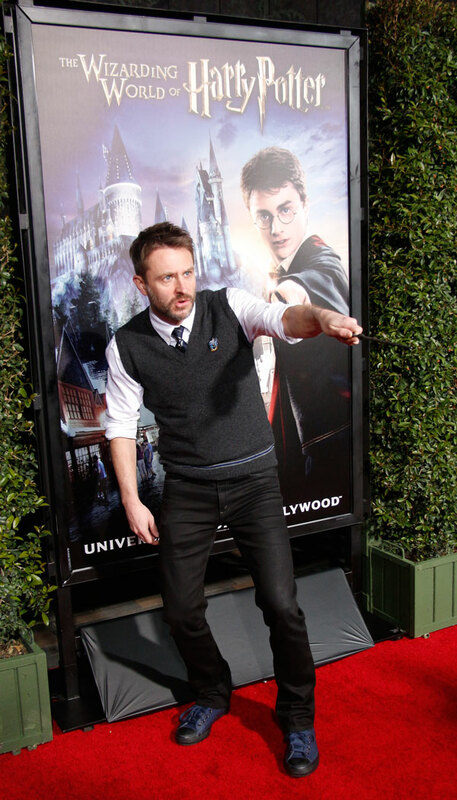 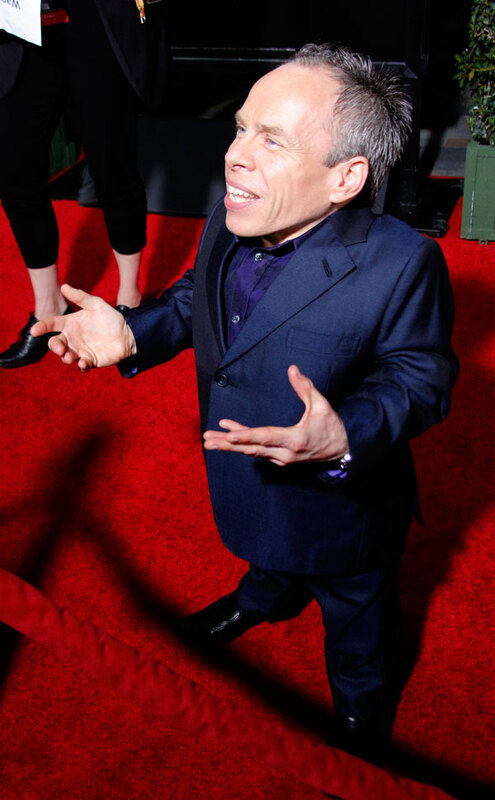 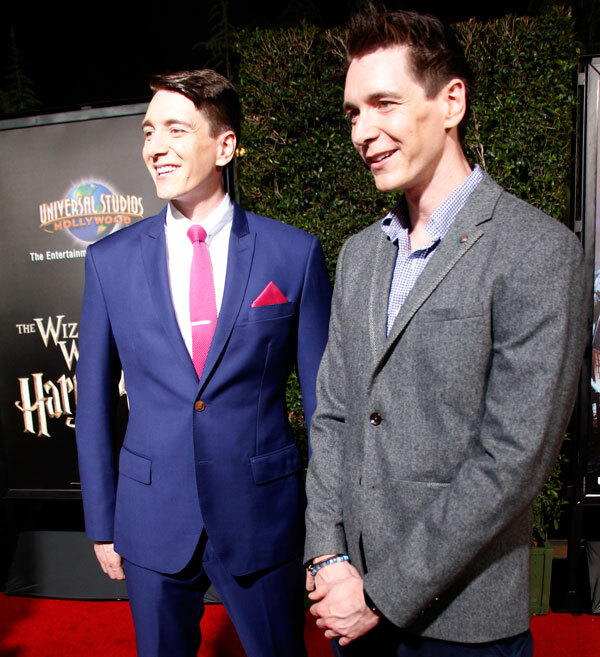 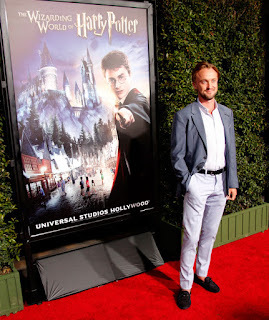 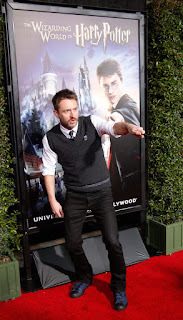 The red carpet was set and actors, musicians and executives walked the red carpet to "The Wizarding World of Harry Potter." 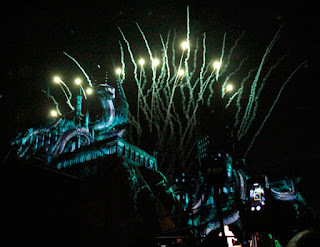 The area is detailed with the land’s signature ride, “Harry Potter and the Forbidden Journey,” and the family outdoor coaster, “Flight of the Hippogriff." 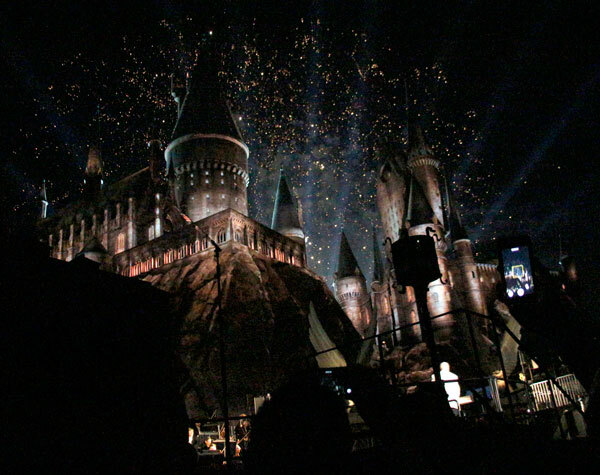 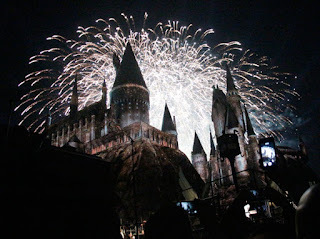 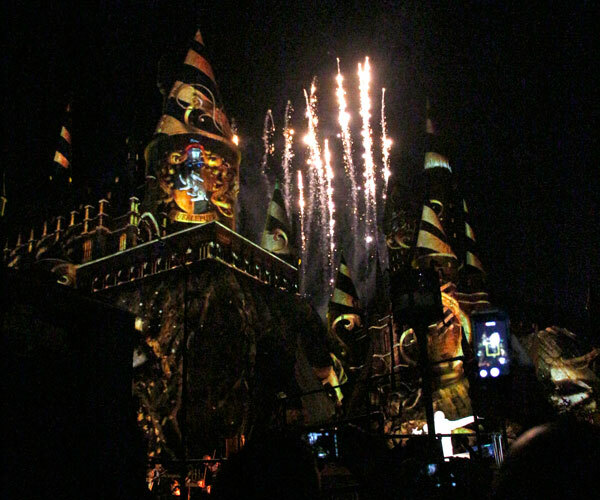 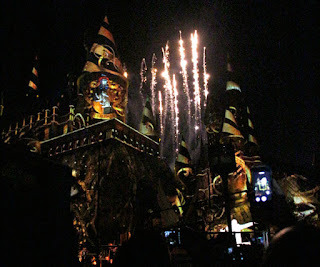 "The Wizarding World of Harry Potter" opened on April 7 to the public.